Throughout the years, technology has made it easier to improve your health and wellness. In 2019, the trend continues with an emphasis on wearables, group fitness classes, HIIT, and family fitness. Keep reading to learn how these trends can help you get in shape this year. 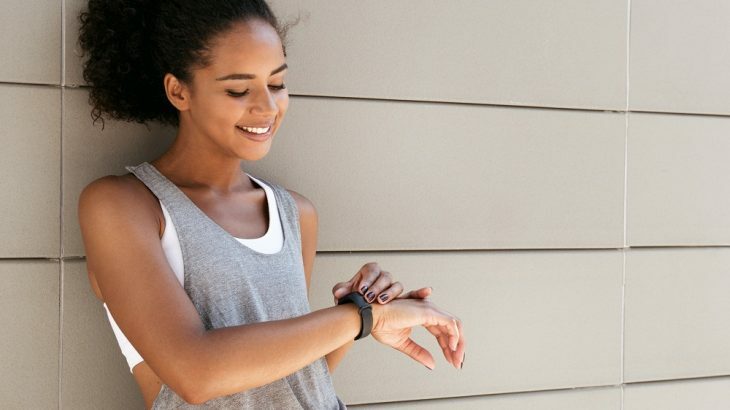 Wearable fitness technology has been around for several years, so why is it becoming such a hit in 2019? It comes down to improvements in technology. Today, wearables are more accurate and allow the user to measure their outcomes. Of course, wearable technology, especially the best technology, isn’t always cheap. That’s why people are interested in finding fitness centers that offer free fitness trackers in Phoenix, AZ. At Mountainside Fitness, members are allowed to use digital fitness trackers while working out at the facility. Another trend in the fitness industry for 2019 is an increased interest in group fitness classes. Why are group classes gaining popularity? Instead of people competing, people want to feel motivated and inspired to push each other harder for better results. In a group fitness class, participants get to cheer each other on and celebrate their accomplishments together. While technology allows people to manage their fitness efficiently, they also want to work out together and come together as a community. That’s why there’s been an uptick in available classes when you check out Mountainside Fitness’ class schedule in Phoenix, AZ. Fitness centers want their clients to have plenty of options. One of the biggest obstacles for people trying to get in shape is finding the time to do so. That’s why HITT, high interval intensity training, is an excellent choice for so many busy people who want to improve their physical fitness. This type of training involves quick bursts of cardio-intensive exercise with short recovery periods in between each set. Depending on the class you take, a HIIT session can be anywhere from 20 minutes to 60 minutes long. Because the intensity levels change throughout the class, it’s easier for people to get in an intense workout and see results without spending hours working out. HIIT isn’t for everyone, but if it’s for you, check out a health fitness center in Phoenix, AZ, like Mountainside Fitness to learn more. The final trend in 2019 is family health. No longer is it just parents getting in shape. Now it’s a family affair, with families searching for health clubs that offer family exercise classes in Phoenix, AZ. 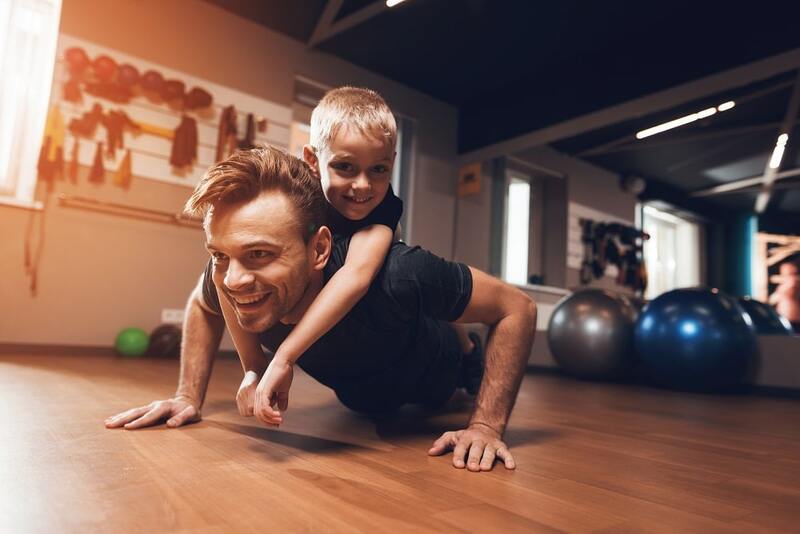 Not only do family classes make it easier for busy parents to get to the health club, but they also make it fun for the kids to learn about health and wellness together. Are you looking for a health and wellness club in Phoenix? Stop by any one of our 17 locations at Mountainside Fitness to learn more today!